On-Road / Off-Road Diesel Delivery when you need it! Are you in the market for a new diesel fuel supplier? Call Viking Fuel Oil Co! 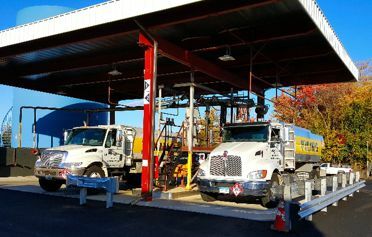 We are able to fill all of your on-road diesel and off-road diesel fuel needs throughout the Central CT area. We have the right trucks and professional drivers to deliver your diesel fuel and keep your equipment running year round. Our low diesel fuel prices will help keep your business competitive. And you will never have to worry about a shortage, because we have our own on-site diesel storage facility. 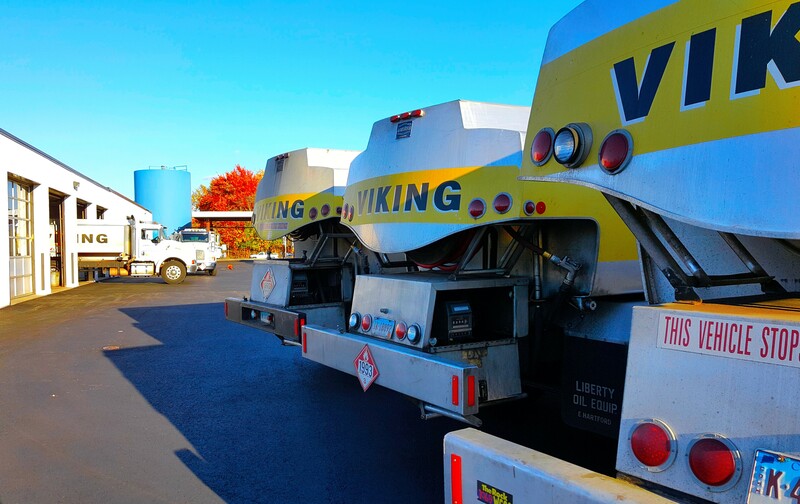 Viking Fuel Oil Co. has been making diesel deliveries since the 70s, and we have been in the fuel oil business since 1933. Diesel fuel that makes your company green. Our ultra-low sulfur diesel (ULSD) fuel burns cleanly, extends equipment life, and is 100% compatible with all diesel engines used in America today - from farm equipment to bus and truck fleets, generators, pumping stations, boats, and more. Bulk heating oil delivery in Greater Hartford Area and beyond. 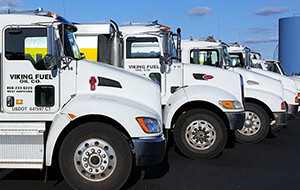 In addition to our residential business, Viking Fuel Oil Co. has many commercial customers who need bulk heating oil to keep their buildings and facilities warm in the winter. We have the storage capacity, the trucks, and the experienced drivers to deliver all the heating oil you need. Among our commercial heating oil clients are manufacturing plants, municipalities, office buildings, local farms, hotels, elderly housing, apartments, schools, and numerous more. If you are in the market for a new supplier of wholesale heating oil, please contact Viking Fuel Oil Co. we have the personnel, the programs, service, and quality heating oil at the competitive price you need.